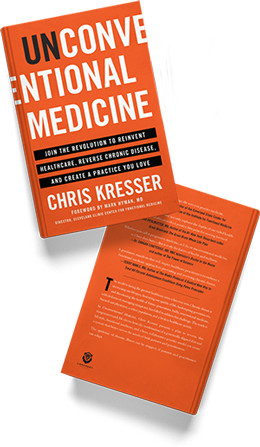 Getting a functional medicine practice up and running smoothly is no easy task. There are a lot of moving parts to consider, and a well-functioning clinic is crucial to maintaining patient satisfaction, long-term financial stability, and your own health and sanity. The quality of your staff is a major determinant of your success, and it can make or break your practice. 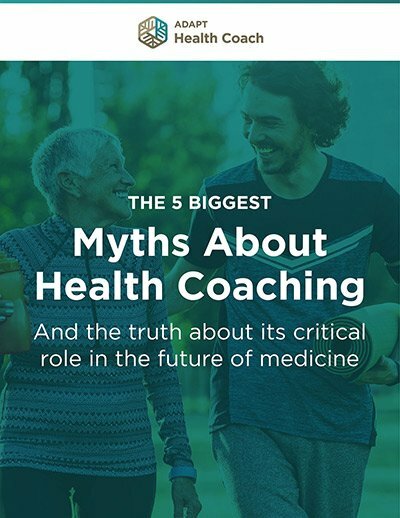 In this article, I will discuss my recommendations for staffing a lean, distributed functional medicine clinic, based on what I have learned from our practice at the California Center for Functional Medicine (CCFM). I will first describe the differences between a conventional and lean practice model and then discuss which positions to hire and the role of allied health professionals in your practice. Leveraging technology: this can dramatically reduce costs in a lean model. When I first started my practice, for example, I subleased a room in a shared office, rather than renting a large space and hiring a receptionist. All of the administrative tasks can be handled virtually via phone or online private branch exchange (PBX) system and the internet. This includes scheduling, communicating with the patient, ordering labs and supplements, and billing. Office space: a conventional practice would usually consist of an entire building with a multi-room office. In a lean practice, you might rent a single room within a shared office space, and your staff can be distributed virtually. Supplements: in the conventional model, you might stock supplements in the office. This certainly makes it easier on the patient, but it requires staff to create orders and stock inventory, which can be costly. The lean model here is to drop-ship directly from vendors. To avoid patients having to pay shipping costs from multiple vendors, I have chosen to create a store (still in progress) that stocks what we use at CCFM for our protocols so that the patients themselves can order online from a single place. Labs: again, the conventional model is to have the kits stocked in your office or a phlebotomist onsite for blood draws. In a lean model, kits can be drop-shipped from the lab directly or you can send patients to LabCorp or Quest blood draw stations. Billing and administration: in a conventional model, billing would occur at the front desk in the office after an appointment. In the lean model, this can be handled by staff that is distributed, working from their home offices. Communication: the conventional model might be phone only and perhaps fax communication, with staff answering calls during business hours. The lean, distributed model would use an electronic health record like MD HQ and an online PBX system, which offers various extensions. Calls are returned at specific times of day instead of someone answering the phone all day. Records: conventional records tend to be paper based, whereas in a lean practice, you definitely want to utilize an electronic health record. There are certainly pros and cons to both systems, but I think when you are first starting out and don’t have the resources to employ a lot of full-time staff, a lean practice model is a smarter way to handle things. In the next two sections, I will focus on the most important positions you’ll need to hire, both initially and as you scale and grow. When you’re first starting out, the three most important positions are a bookkeeper, a practice manager, and what could be called a patient navigator. Bookkeeper: This person keeps your finances in order and frees up your time to focus on what you really should be doing: treating patients, improving your clinical skills, building up your practice, etc. A bookkeeper is usually not a major expense starting out because he or she will only need to do a few hours a week. This position requires someone who is reliable, trustworthy, and familiar with the newer online tools. Practice manager: This person handles all of the crucial back-end administrative functions of a practice, including creating systems, ordering labs and supplements, setting up accounts with vendors, and managing the electronic health record and billing responsibilities in conjunction with the bookkeeper. This person needs to be extremely detail oriented and organized and must have the capacity to anticipate problems before they occur. He or she will help you make strategic decisions with about the clinic, so prior experience working in a medical practice or as a practice manager is extremely helpful. Patient navigator: In our practice, patient navigators play several different roles: patient onboarding, ordering supplements and labs, processing charts, and communicating with patients. He or she fields and screens patient questions, mediates any disputes that might come up, and provides moral support when necessary. Initially, when you don’t have many patients, your Practice Manager could fulfill this role. But as you grow, you’ll want to hire dedicated Patient Navigators to better serve your patients. This person needs to be empathetic, compassionate, and emotionally mature and have excellent written and verbal communication skills. Experience in a medical clinic is not absolutely required, but experience in customer service and human relations is crucial. In addition to these three core staff positions, there is a range of part-time independent contractors that you might want to consider for your practice. These positions may eventually become employees, depending on your individual needs and the scale of your practice. Graphic designer: to help design your brand identity, business cards, website, etc. Developer/IT support: to do the back-end development for your website, set up staff with email addresses, and help with software support. Tax prep person and CPA: to prepare your taxes and consult with you on some of the bigger strategic questions as you grow in scale. Human resources: to help manage HR-related issues in the practice. Business attorney*: to help you with incorporation, draw up contracts for your independent contractors and employees, and answer any questions that you have related to business issues. Healthcare attorney*: to help you with documentation, such as informed consent, arbitration agreements, documentation related to insurance billing, etc. *Obviously attorneys can be very expensive, but there are some groups like Rocket Lawyer now where you can pay a subscription fee and get access to attorneys for a lot less expense than you would incur if you were paying an hourly rate. Coaching sessions between appointments: Health coaches specialize in keeping patients on track and providing much needed empathy and support. These check-ins can significantly improve compliance and, by extension, lead to better outcomes and higher patient and clinician satisfaction. You don’t necessarily need a licensed provider to do these appointments. Follow-up visits: These visits can be done by an NP, PA, health coach, or nutritionist. If you are discussing lab results, making diagnoses, and prescribing treatment, this requires a PA or NP; if you are simply covering diet, lifestyle, and behavioral modifications, this could easily be a health coach or a nutritionist. 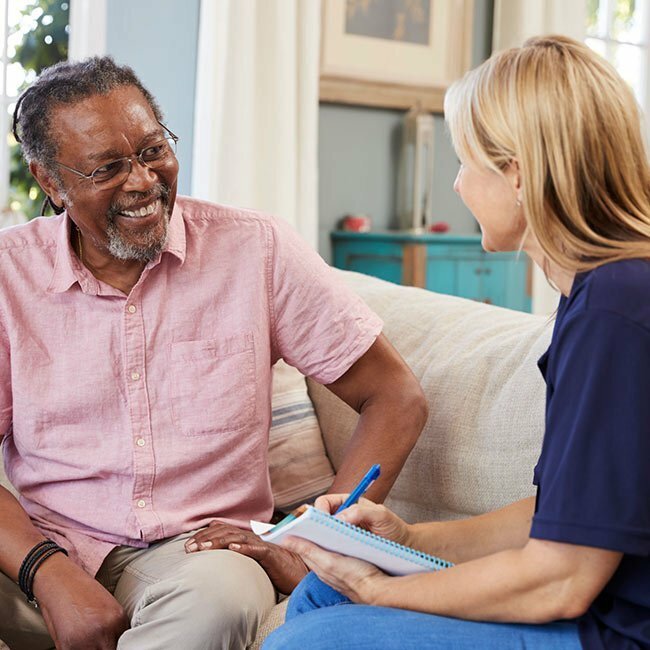 These are similar to the follow-ups you would do yourself as a clinician, but having an allied provider perform them allows you to offer more follow-up slots to patients and continue to accept new patients. Group visits: This is an emerging model of care that I believe will become much more popular in the future. Group visits leverage the provider’s time to serve more people and also offer much-needed community and connection for patients suffering from chronic illness. In the typical group visit model, you might take up to 20 patients for a 90-minute meeting where you would cover diet, lifestyle, and behavioral modification for a particular condition, such as diabetes, hypothyroidism, or autoimmune disease. 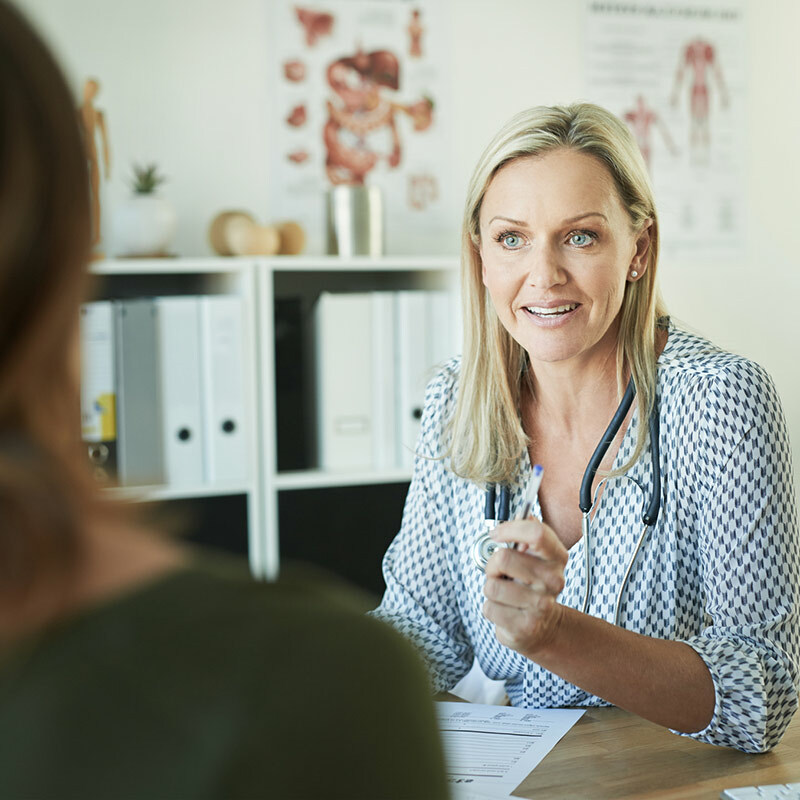 Patient portal: In terms of the patient portal, an NP or PA would be needed to handle prescription refills and other tasks requiring a license, but nutrition, lifestyle, and basic protocol questions can be handled by health coaches or nutritionists. Having an allied provider to help with the patient portal dramatically reduces your administrative duties and leads to quicker response time for patient questions and requests. A lean model that effectively utilizes administrative staff and allied health providers confers many benefits, both for you in terms of revenue and time for yourself and for your patients in terms of the quality of care you offer. Patients get their questions answered faster, more help between appointments, the community and support of group visits, and meaningful care. This model is especially helpful for patients who aren’t sick enough to be in the hospital but need much more than one visit every three months. If you have happy patients, are getting fantastic results, and are providing them with this level of support, you will likely fill your practice just by word-of mouth referrals alone. There is also a real quality-of-life benefit for you. You are doing less administrative work, not doing everything yourself, and are able to focus on what you love and do best. For that reason, there is far less chance that you will burn out, and you are much more likely to be able to sustain this kind of work and offer your service to the world for many, many years to come. Now I’d like to hear from you. Are you just starting up your practice? Will this information help you develop a better practice? Let us know in the comments! Thank you so very much, Chris, for this informational post. Much appreciated! I am launching a dermatology wellness practice and am grateful for your guidance. Do you have an online PBX system that you recommend? Hi Chris – thanks for a useful breakdown of information for running a lean practice. 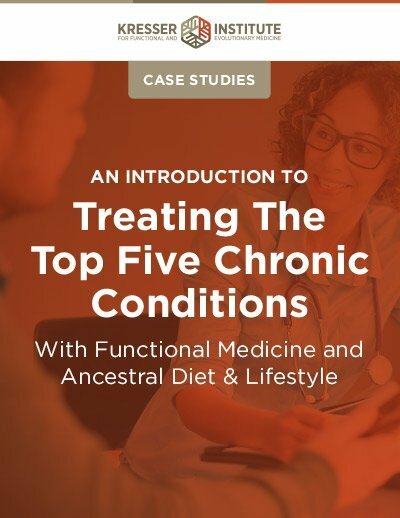 I have been practicing as a Nutritionist using the functional medicine model for about 2 years now but still soem way to go to become a fully qualified functional medicine practitioner. However, there are definitely points from the article that still apply and I wold be keen to know what application you use to record patients data and consultation records? My ‘paper’ filing system is filling up fast and in the UK we are required to keep these records for a 7 year minimum period. I also love the idea of your patient navigators too – so much of my time as a practitioner could be saved an used elsewhere! Wonderfully helpful article. Can I ask which electronic patient record systems would you recommend looking into? Chris great post! I would also love to know what PBX system you recommend or use?